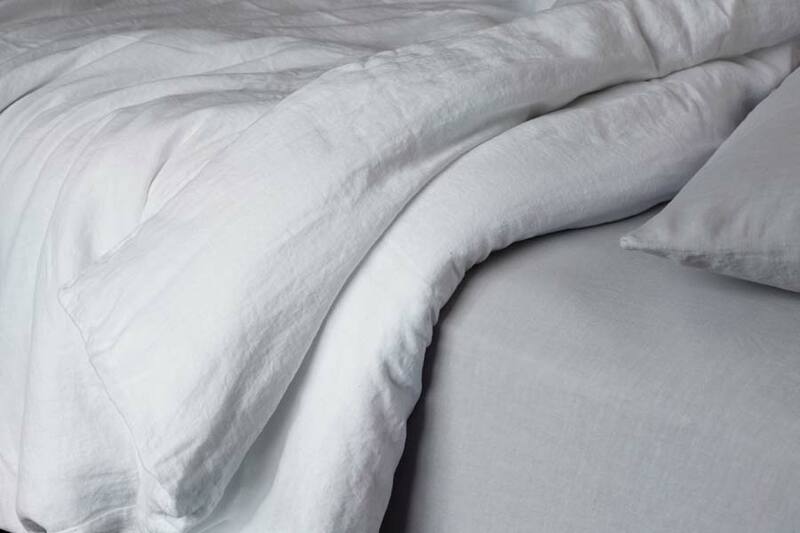 Woven in Portugal using the finest Belgian Pure Linen yarn, Bemboka’s stone-washed sheets and duvets are luxurious and durable. They wash and tumble dry while maintaining extra softness. The Bemboka Pure Cotton, Angora & Superfine Merino Wool, 70% Bamboo & 30% Cotton and Pure Linen collection is machine washable and tumble dryable. We recommend washing our products at 40 degrees and tumble dry them at medium heat or line-dry them away from direct sun. Bemboka items are durable and do not require any special care with the only exception of our Pure Cashmere range and linen quilts which are dry-clean-only.